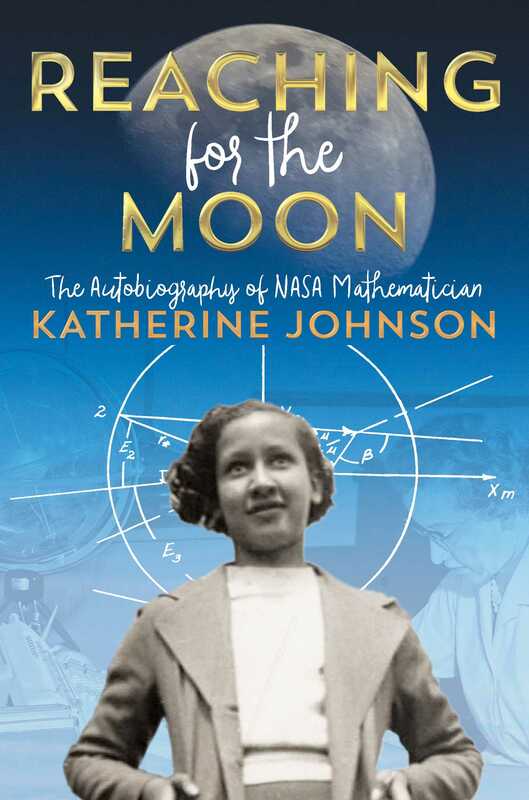 In the early 1950s, Katherine was thrilled to join the organization that would become NASA. She worked on many of NASA’s biggest projects including the Apollo 11 mission that landed the first men on the moon. 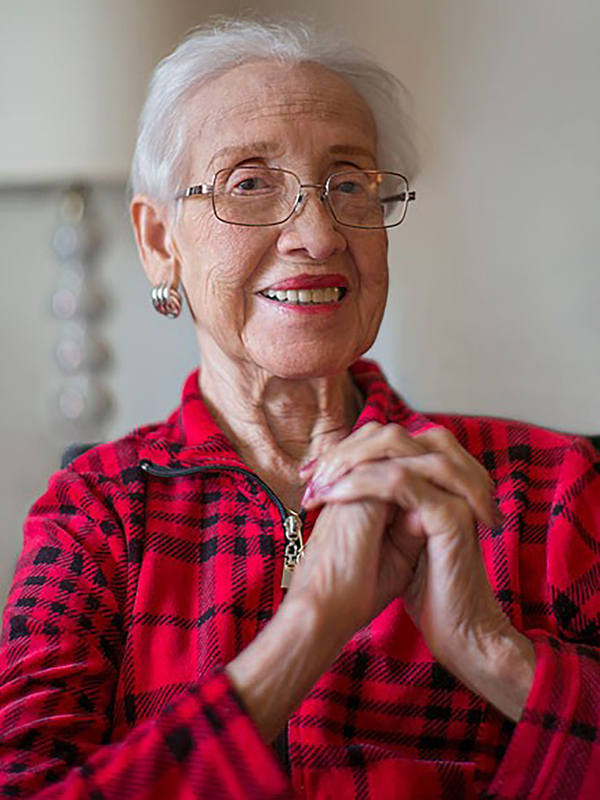 Katherine Johnson is a former NASA mathematician whose work was critical to the success of many of their initiatives, including the Apollo Lunar landing program and the start of the Space Shuttle program. Throughout her long career she has received numerous awards, including the nation’s highest civilian award, the Presidential Medal of Freedom, from President Barack Obama.